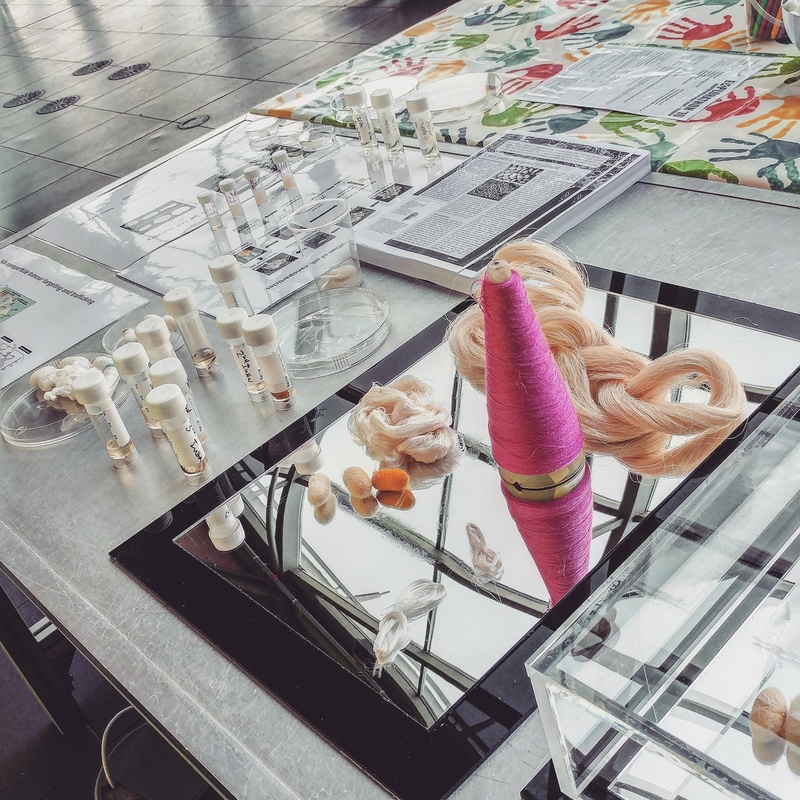 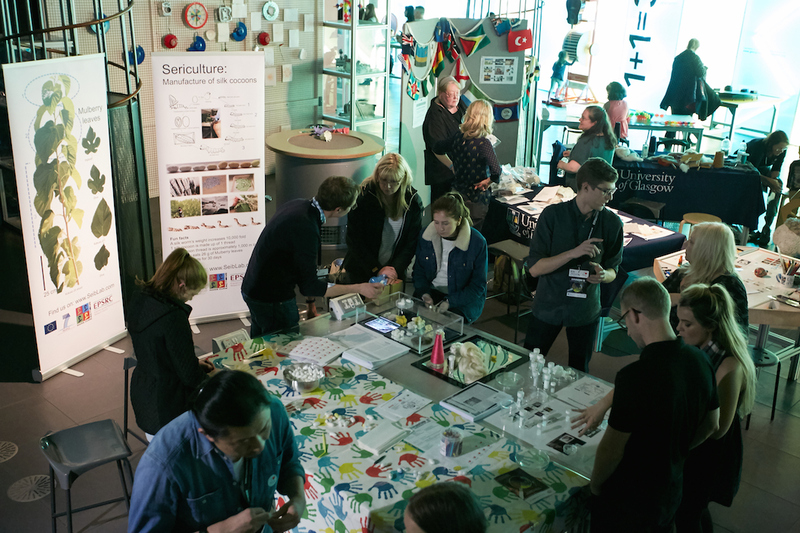 Public engagement: We present silk of different formats ranging from cocoons to reverse engineered liquid silk. 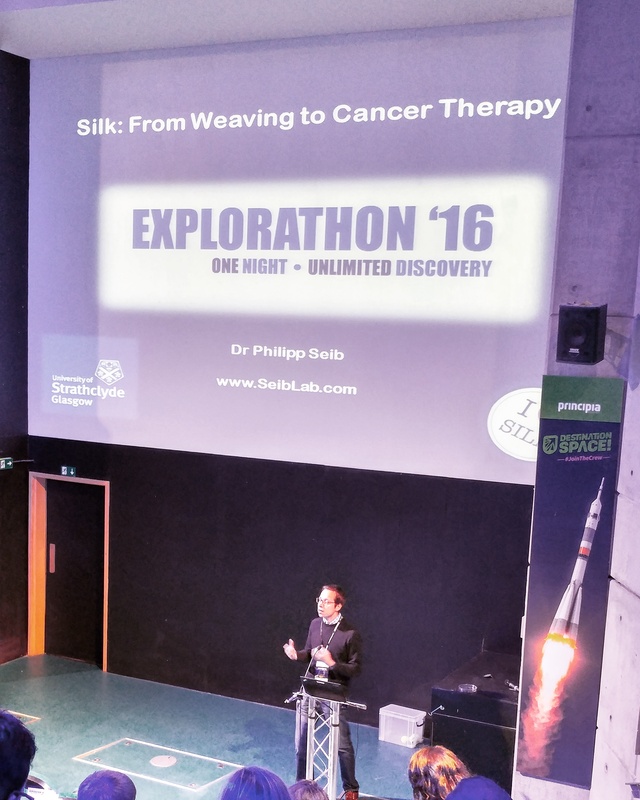 We show examples how we use these silk formats (nanoparticles, gels) to improve both drug and stem cell delivery in the body. 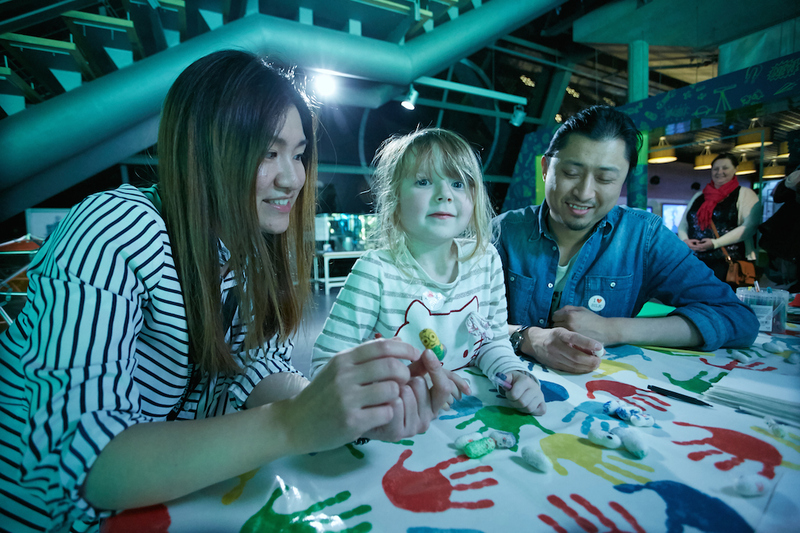 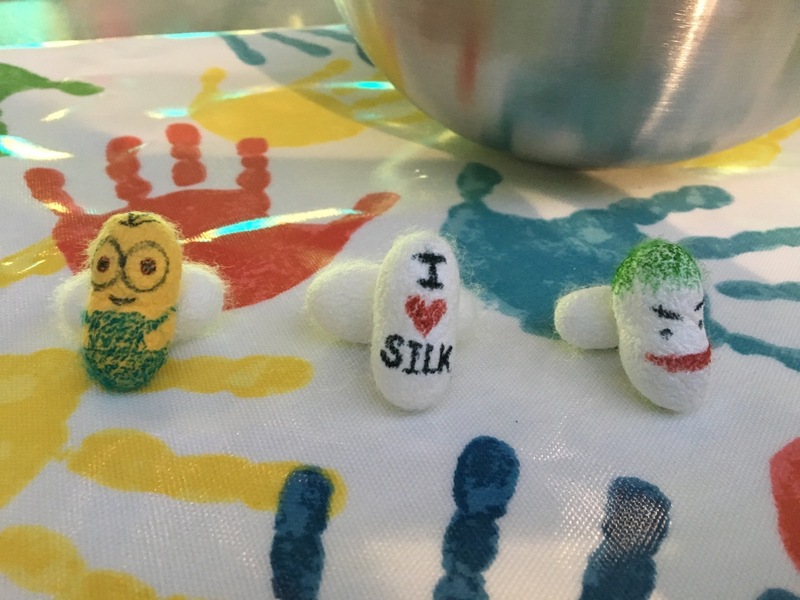 For kids – paint the silk cocoon and take it home!